685 Bay Road, Queensbury, NY. The Woman’s Series will consist of four programs, one in March of each year from 2017 to 2020. 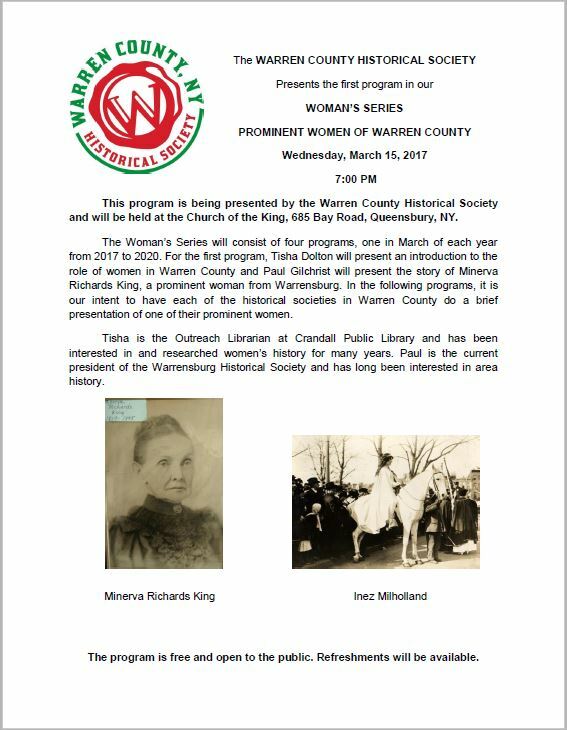 For the first program, Tisha Dolton will present an introduction to the role of women in Warren County and Paul Gilchrist will present the story of Minerva Richards King, a prominent woman from Warrensburg. 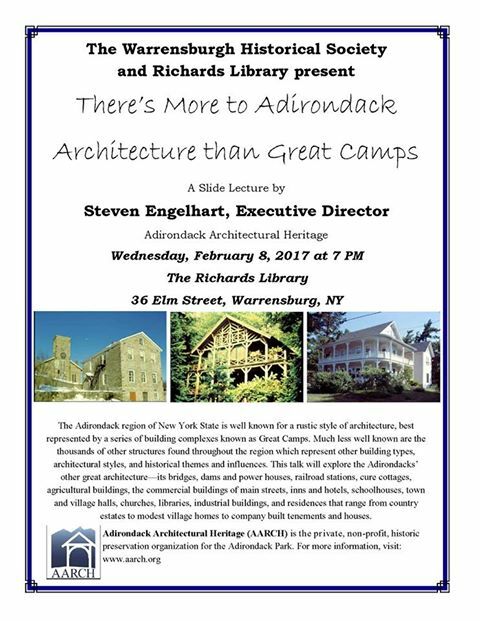 In the following programs, it is our intent to have each of the historical societies in Warren County do a brief presentation of one of their prominent women. 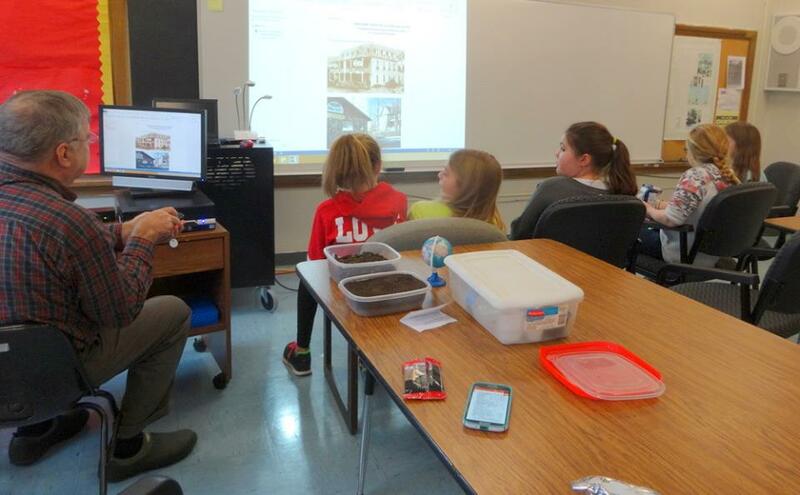 ​Tisha is the Outreach Librarian at Crandall Public Library and has been interested in and researched women’s history for many years. 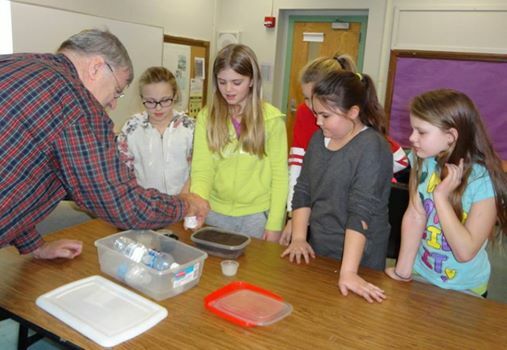 Paul is the current president of the Warrensburg Historical Society and has long been interested in area history.